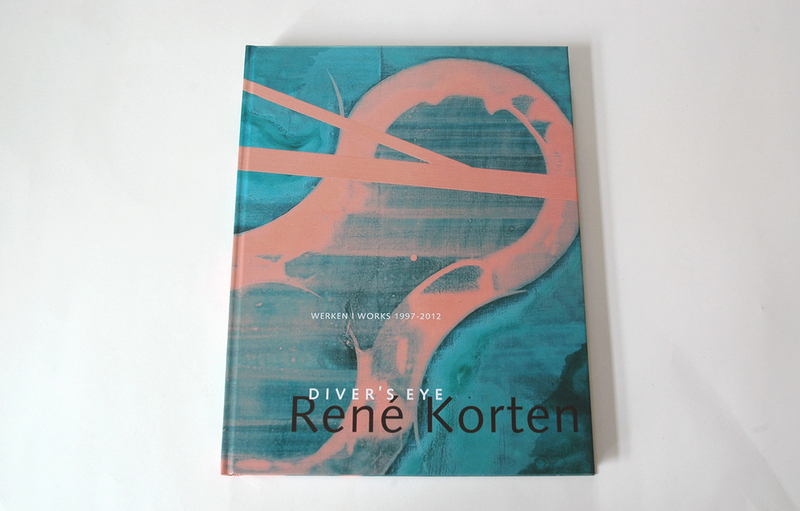 Monography published on the occasion of the exhibition 'Diver's Eye' in Museum De Pont, Tilburg, June 30 – September 2 2012. 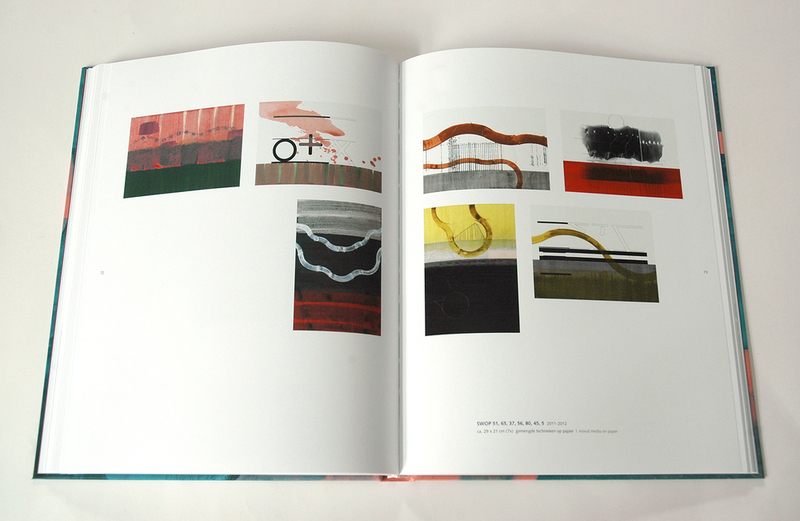 Published by Timmer Art Books/Lecturis 2012. 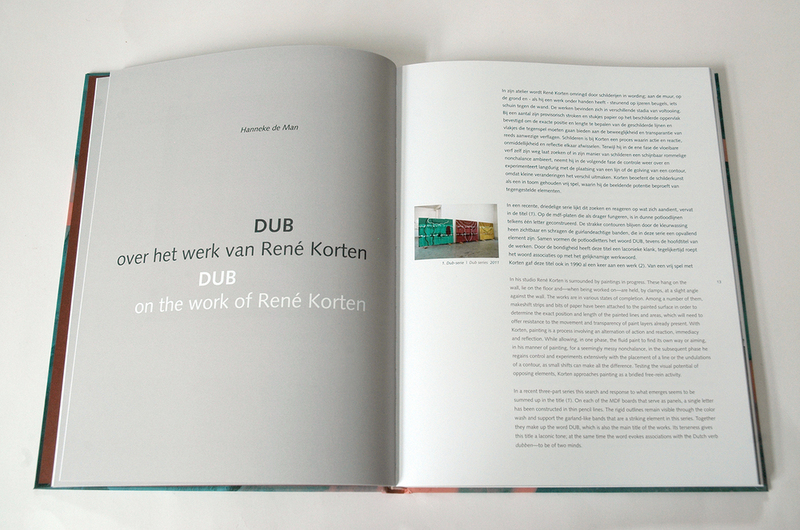 Order your copy by sending an email to renekorten@gmail.com Shipping free of charge. 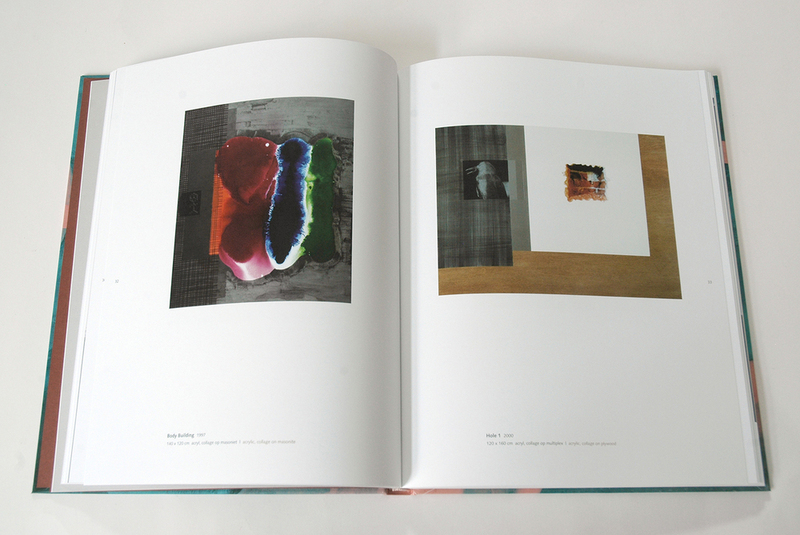 Published on the occasion of the exhibition 'Fase 2, from the collection Hans Timmer' at Stadhuis Gorinchem NL. 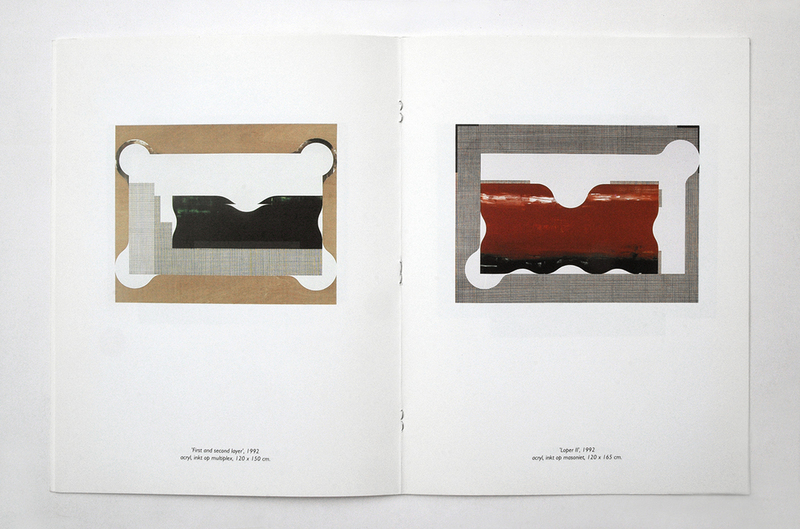 Published by Timmer Art Books, 2013. 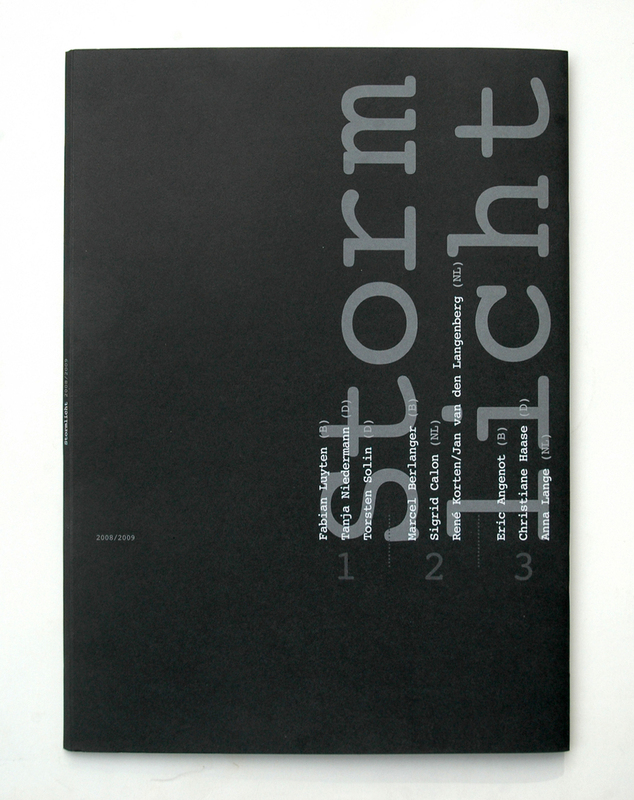 Catalogue of the project 'Stormlicht' (participation in collaboration with Jan van den Langenberg). 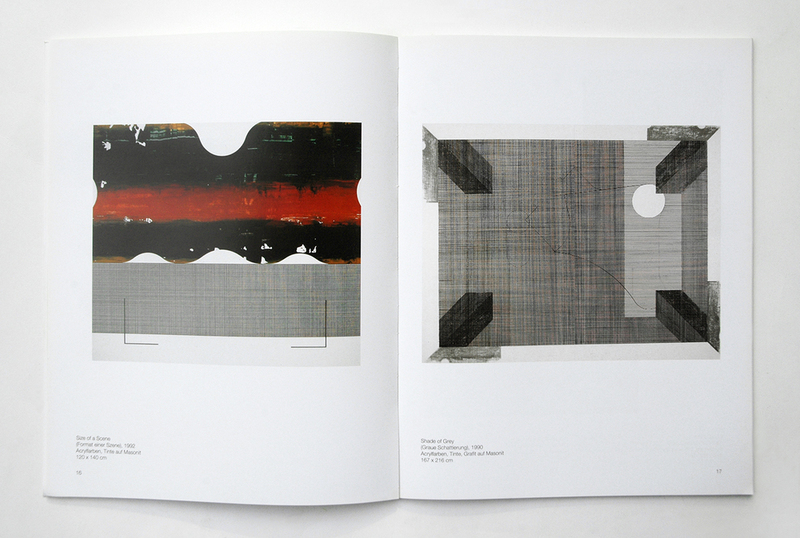 Published by Museum van Bommel van Dam, Venlo NL, Grafisch Atelier Daglicht and Kunstenaarswerkplaats Beeldenstorm, Eindhoven NL, 2009. 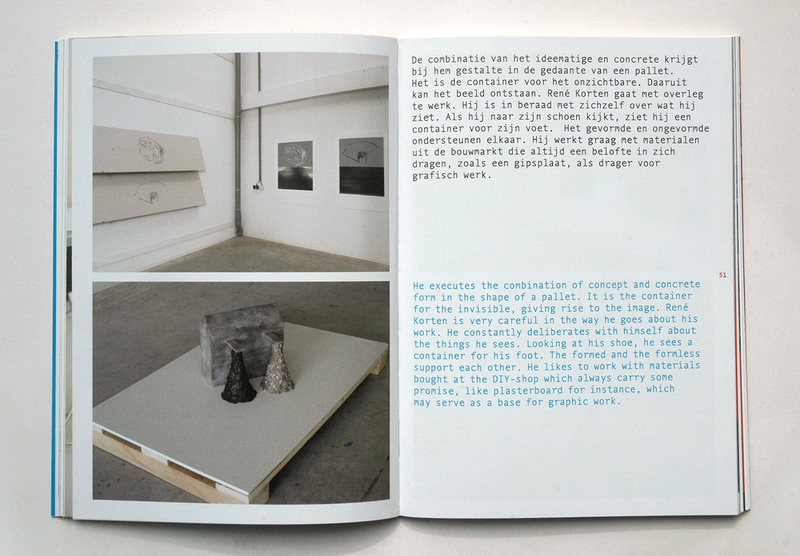 Catalogue of the project 'Guest Studios 2007 Daglicht / Beeldenstorm'. 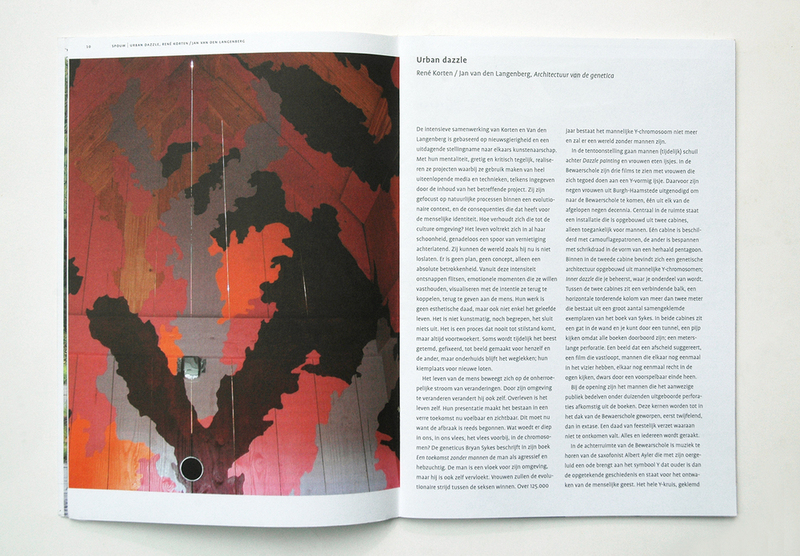 Published by Grafisch Atelier Daglicht and Kunstenaarswerkplaats Beeldenstorm, Eindhoven NL, 2008. 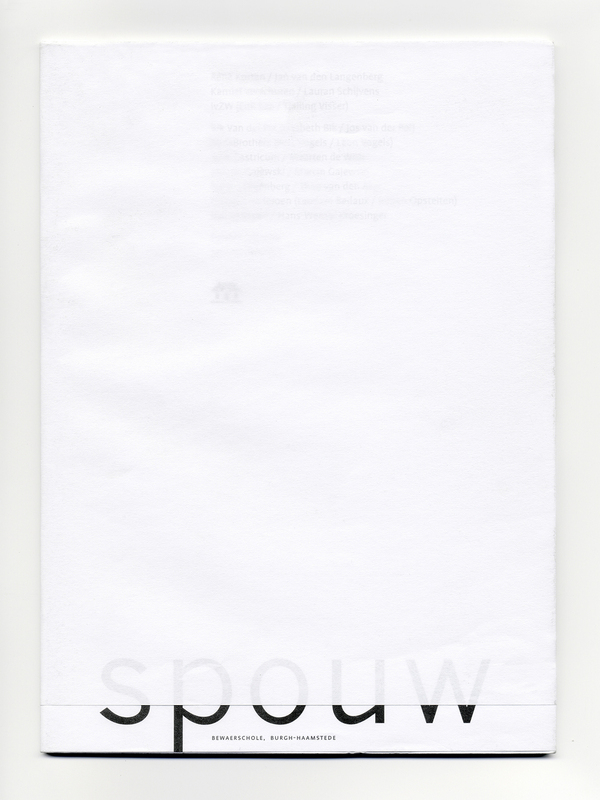 Published on the occasion of the project 'Spouw' at Bewaerschole, curated by René Korten/Jan van den Langenberg. 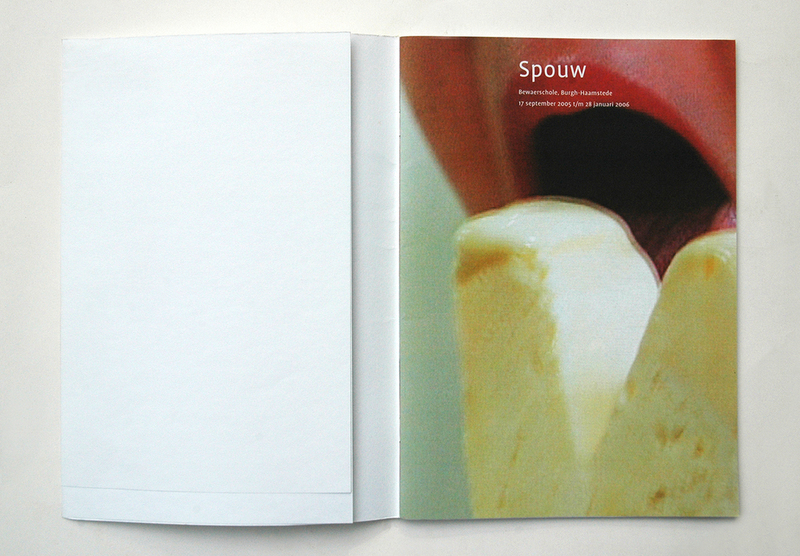 Published by Bewaerschole, Burgh-Haamstede NL, 2006. Publication of the project 'Tijd & Transformatie', organized on the occasion of the fifth anniversary of Museum Nagele in Nagele NL, (participation in collaboration with Jan van den Langenberg). 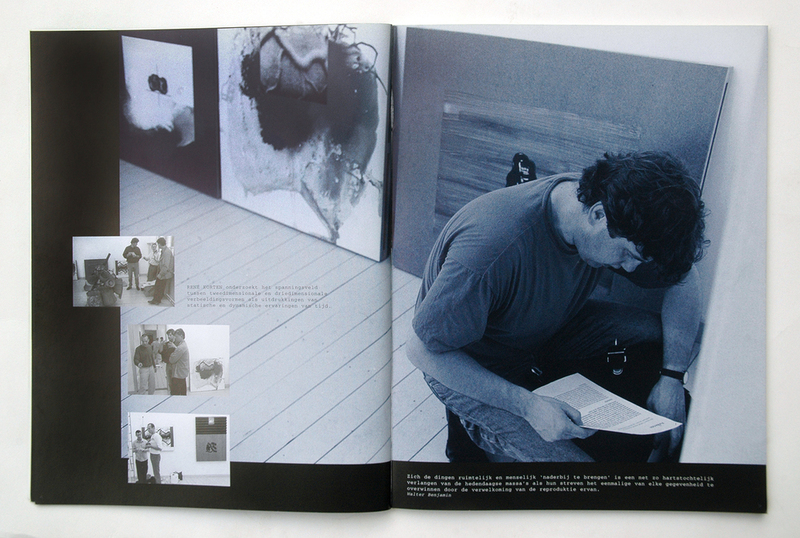 Published by Museum Nagele, 2003. 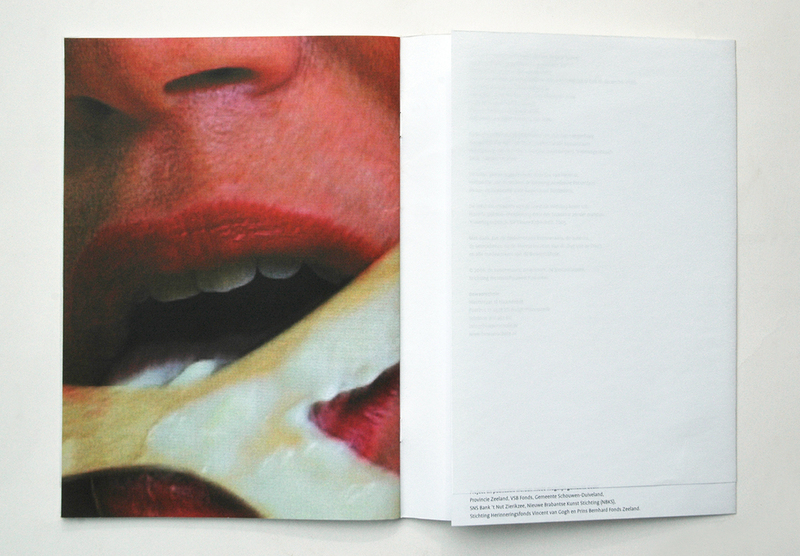 Publication accompanying the project 'De Reproduceerbaarheid van Tijd', organized by Grafisch Atelier Den Bosch, 's-Hertogenbosch NL. 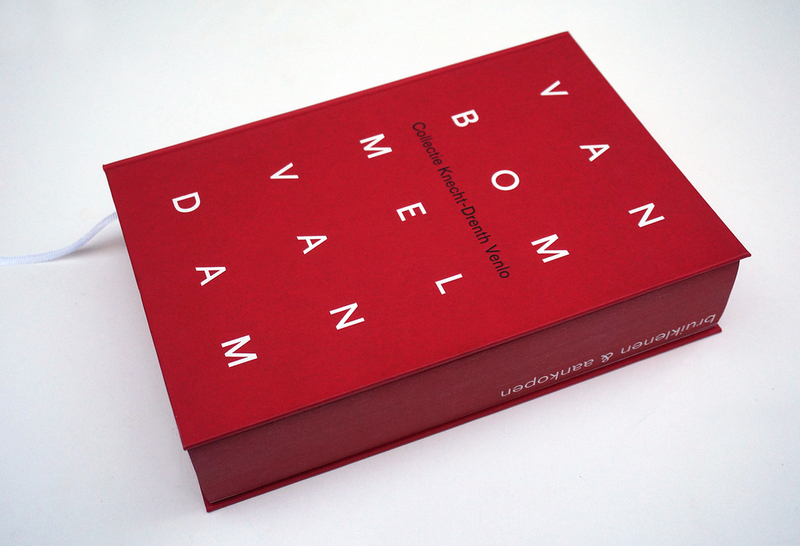 Published by Grafisch Atelier Den Bosch, 1999. 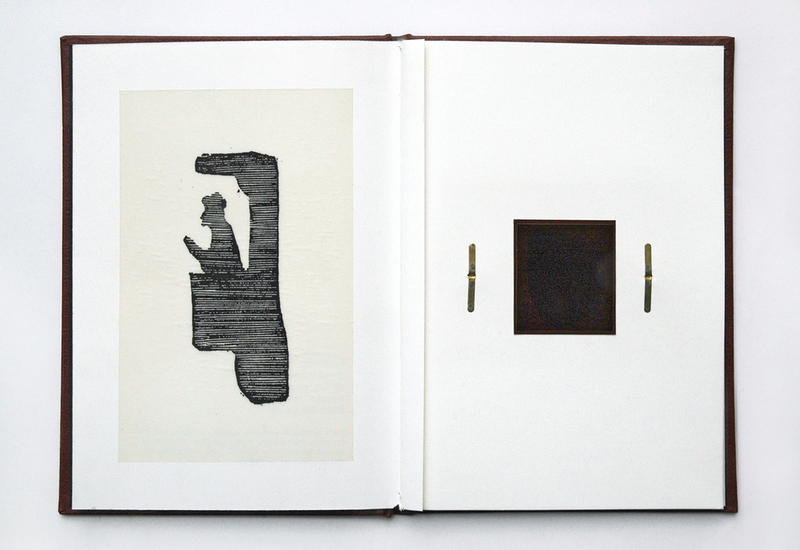 Artist pocket, published by Q Publishers, Zwolle NL, 1995. 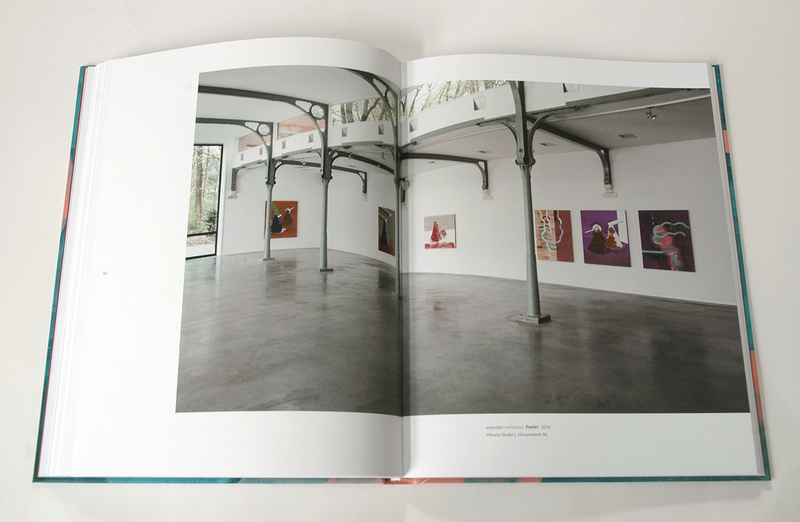 Catalogue of the exhibition 'Junge Kunst aus Holland, sieben Künstler aus der Provinz Brabant' in Galerie Rähnitzgasse Dresden (now Kunsthaus Dresden) DE. 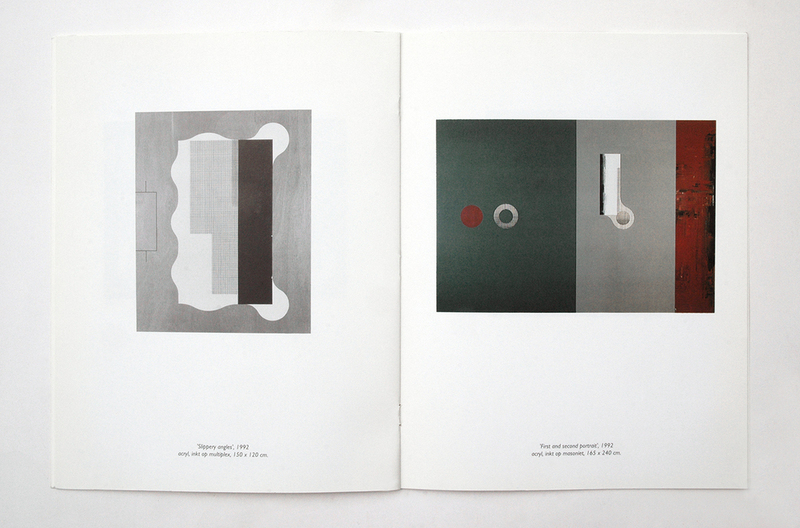 Published by Kulturamt Dresden, 1992.